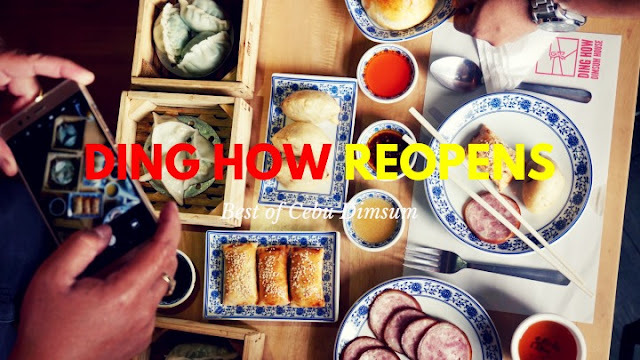 Ding How Reopens after 20 years! 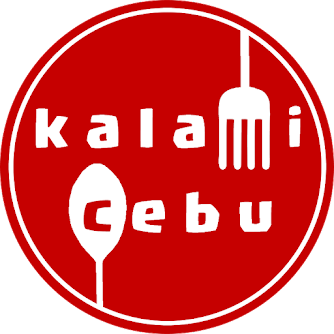 Cebuanos love dimsum. 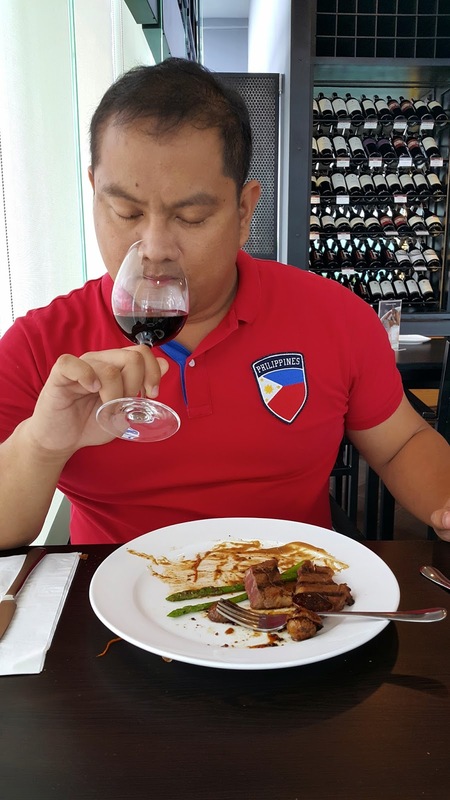 I grew up loving steamed rice, siomai, siopao and lumpia Shanghai. I am not alone. 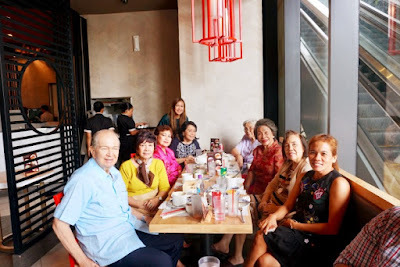 Apparently, this love affair between Cebuanos and dim sum started in 1969. In 1969, man landed on the moon. Filipina Gloria Diaz bagged Miss Universe that year. 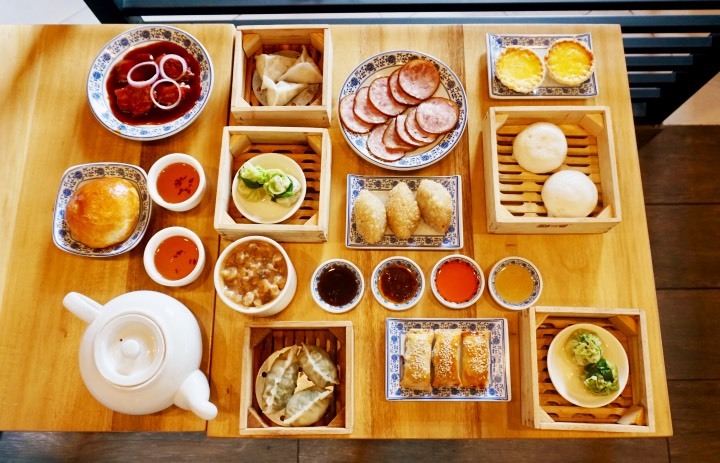 On that same year, Cebu was introduced to Hong Kong-style dim sum with the opening of Ding How. 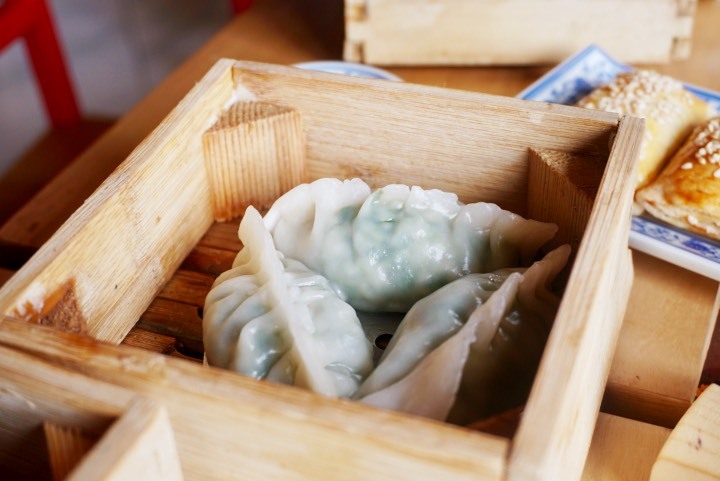 Ding How started the dim sum craze in the Queen City of the South and until now, some of the best restaurants in Cebu are known for dim sum. Ding How Dimsum House is where the iconic steamed fried rice or steamed rice was invented. 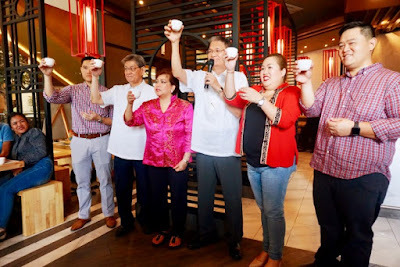 When a Cebuano say he/she wants steamed rice, he/she is not talking about a cup of plain white rice. For Cebuanos, steamed rice is fried rice topped with a meat sauce that has some pork, shrimps, and vegetables. It is a meal on its own but I usually order some siomai or spring rolls with it. 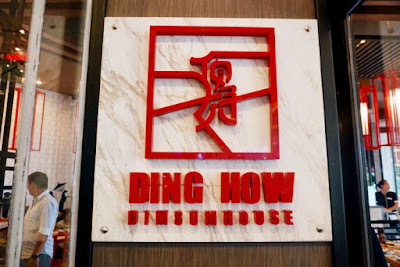 Twenty years ago, Ding How was closed down by the owners. Over the years, its legacy was preserved by its sister brands Harbour City, Ding Qua Qua, and Dimsum Break. The millennials might not know much about Ding How but the 70's and 80's kids surely had fond memories about the restaurant. It's 2017 and the Gokongwei's opened a flagship mall in the North Reclamation Area. 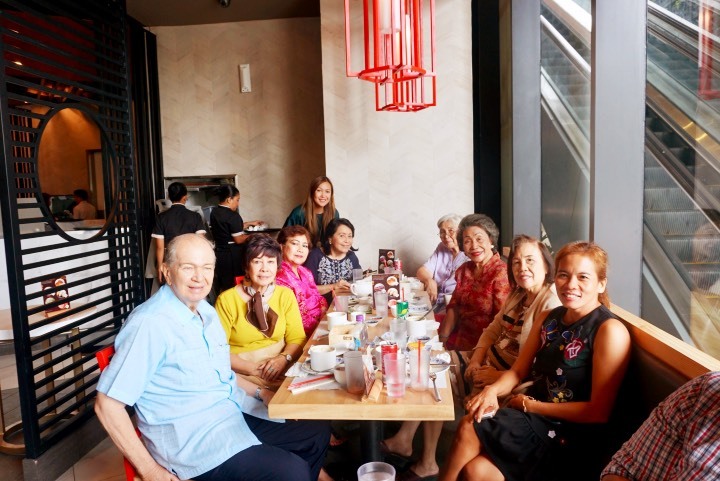 The Cebu-Chinese community is a close-knit community which made it easier to convince the Kokseng and Lua families to revive their legendary dimsum house at Robinsons Galleria Cebu. A few weeks ago, "How came home". 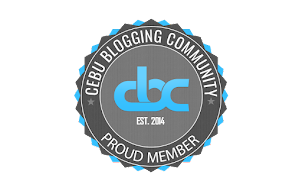 Ding How is back and it is bringing the old favorites for the new generation of Cebuanos to taste. 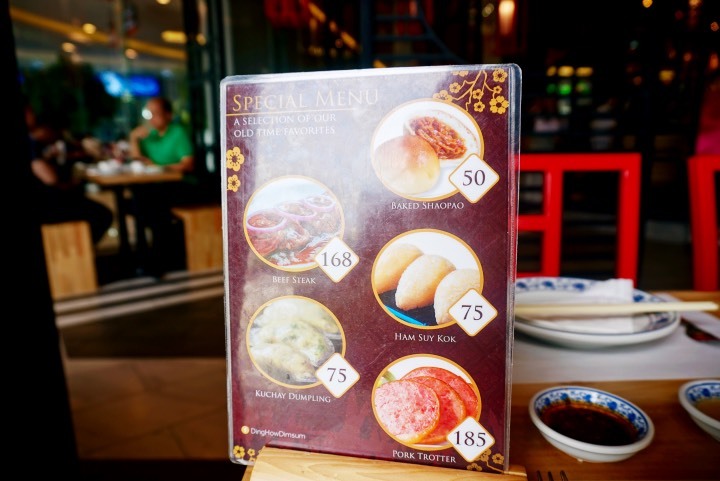 The first 2 dishes that I tried were the Pork Barbecue Cake and Ham Suy Kok. The Pork Barbecue Cake was an instant favorite. I love the contrast of textures between the puff pastry and the pork barbecue filling. I could probably finish two to three servings if I was really hungry. I had to pace myself because I have another half dozen dishes to try. 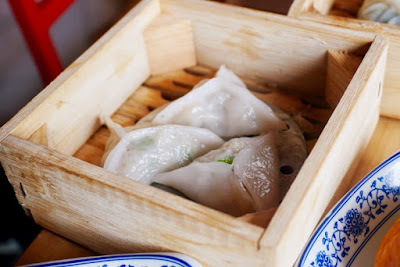 The Ham Suy Kok reminds of an empanada that has a chewy exterior that is more similar to a buchi. It is easy to eat and it is probably perfect eaten during an afternoon tea. According to one of the owners, when Ding How opened in 1969, one of its first best sellers is the Baked Shaopao. 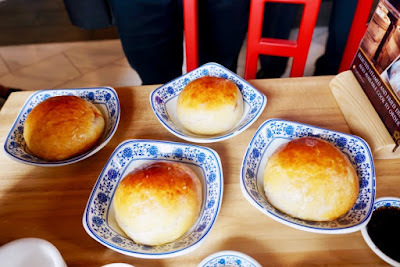 The freshly-baked pork buns were an afternoon favorite of Cebuanos. People line-up in their Colon restaurant just to buy these. It is basically like its steamed sister siopao. The filling is a bit sweet and I did not put any catsup anymore. Yeah, in Cebu, we normally put catsup on our siopao. We were presented with two different steamed dumplings. The first one was the Kuchay dumpling. I like dipping it in the chili sauce although some prefer it with the ginger sauce. 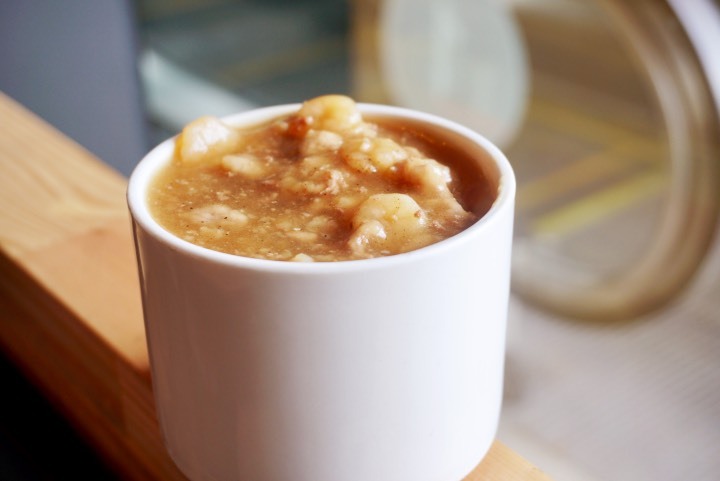 It is like a healthy version of my steamed favorites. The crystal scallop dumpling was fantastic. It was bursting with delicious flavors and Ding How was really generous with the filling. 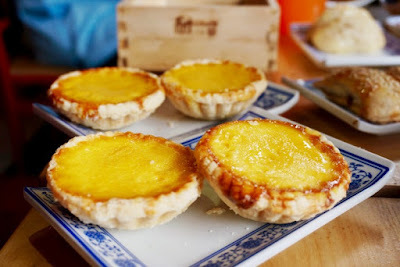 I capped my meal with some egg tarts and Custard with Salted Egg Buns. The dessert options were great and on other days, I would have binged on them. I was very full then but based on what I tasted, I will definitely come back there very soon. In the end, it was another wonderful restaurant launch handled by one of Cebu's top PR firms, Bigseed Promotions, and Events. I think just like me, the media people and bloggers who attended the event went home with a full stomach. Ding How's reopening brought about a lot of memories like the time that I probably ate dim sum more than once a week. 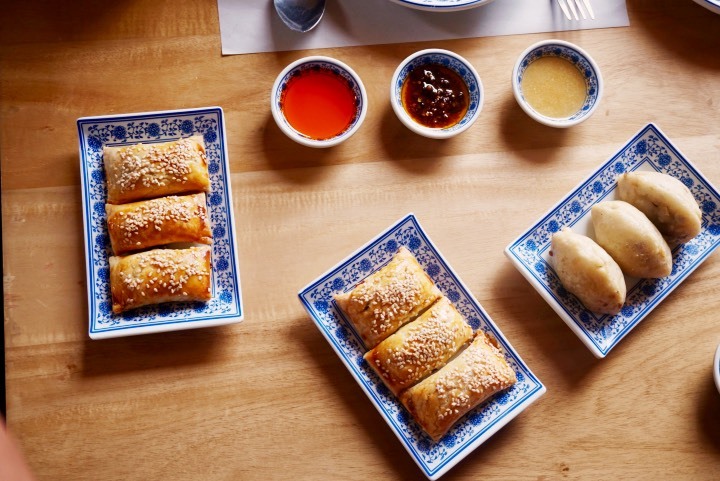 It somehow rekindled my love affair with dim sum. Price-wise, Ding How's offerings are actually on the affordable side. 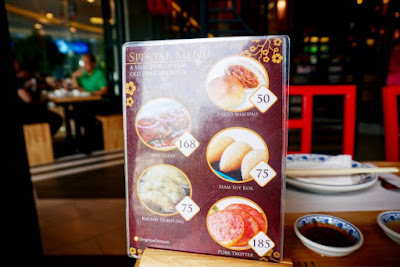 In the age when burger meals could reach over one hundred pesos, I surely can say that the dim sum house is a yummy alternative to fast food joints.